Can I download music from YouTube to CD? Yes, you can download music from YouTube and burn it to your CD. And you can easily achieve that as long as you use the best music manager - iMusic, which provides a non-stop experience to download music from YouTube to CD. Keep reading this article to learn more. 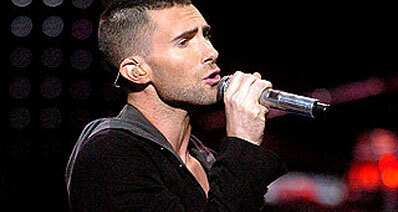 As the top site to watch music videos, Youtube provides abundant resources for most users. But you can even find songs of artists that have not yet been released, as well as covers from users. You can burn Youtube music to CD if you want to listen to the tracks without having to go online. Since these Songs burned to CD can be saved on the disc, you can enjoy playing them whether at home, in the car or anywhere that has a CD player available. Besides, Youtube to CD could make sure that you have a backup copy of your music in case your computer crashes or your files were corrupted. Furthermore, you can regard this as a gift to someone who also loves music. 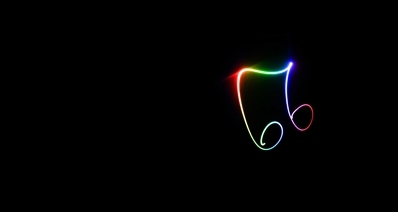 You could personalize the content by burning the favorite songs of the recipient. Here we will introduce two helpful ways to burn CD from Youtube. iMusic is a one of a kind music manager which allows transfer of music between devices; iPhone/iPad/iPod/Android phones and iTunes/Mac/PC. iMusic also offers a built-in music library for the listeners and also houses playlist from the most popular artists and bands. 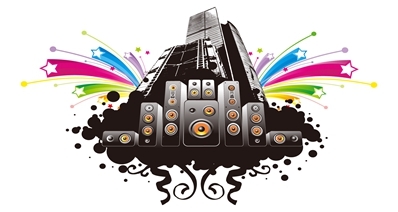 You can search music libraries for your favorite tracks or for the latest album of your favorite singer. If you want to download music from YouTube to CD, iMusic must be the best tool that you can turn to. 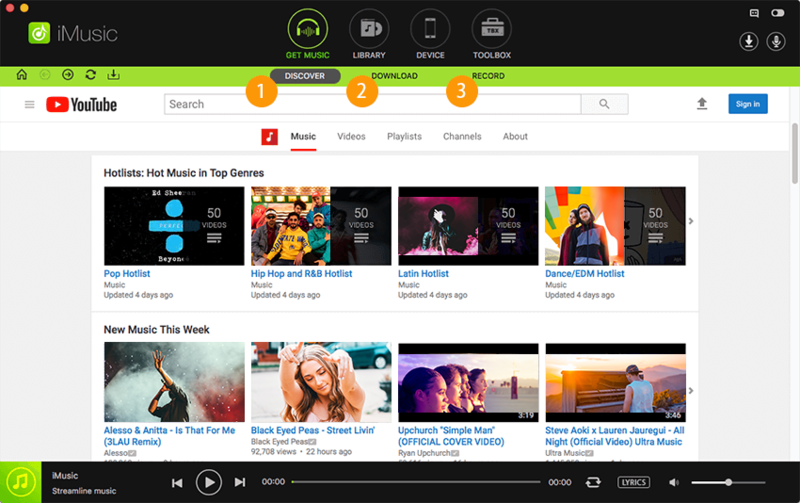 Download Music: iMusic not only lets you download songs from YouTube but it can also download any track from SoundCloud, Spotify, MTV, Vimeo, VEVO and other 3,000+ sites. 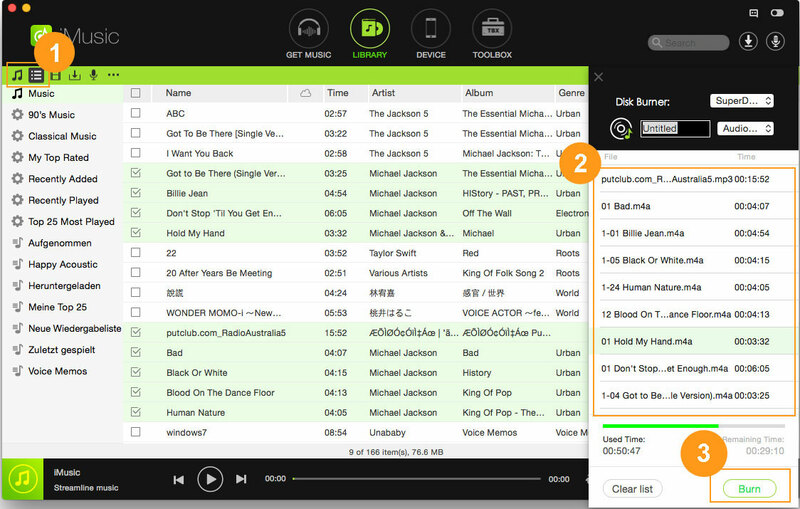 Record Music: You can easily record your favourite music tracks from radio stations, with just the click of a button. This smart tool automatically stores the song’s title, genre, artist and year in the form of tags. Transfer Music: Transfer songs, podcasts, playlists, TV shows and more between your iPhone, iPad, iPod, Android devices and iTunes Library. Backup, Repair and Rebuild Library: You can use this iMusic to effortlessly backup, repair and rebuild your entire library. To burn YouTube music to CD, you need to insert a CD to the CD-ROM on your PC or Mac, and then download music from YouTube. Here please run iMusic and go to the main interface. 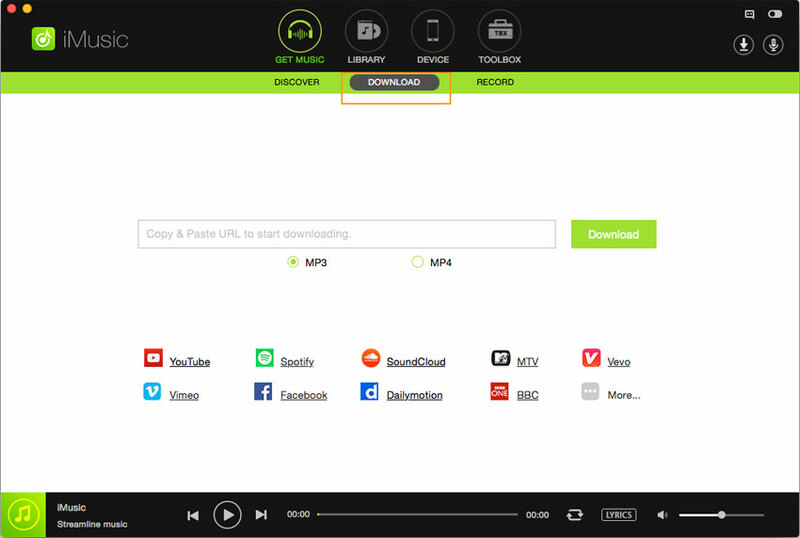 In the music windows, click on "DOWNLOAD", you will see a URL paste box. Then please paste the URL of the song in the paste box, and click "Download". The downloaded songs will be added to your iTunes library. Go to the "TOOLBOX" tab and you can see the "BURN CD" option, just click it. 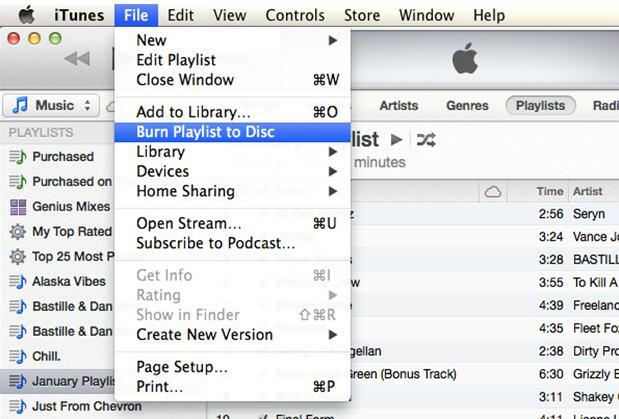 Drag and drop songs from iTunes Library to the right side and click “Burn”. A progress bar will appear, telling you how it goes on with the burning process. Wait a few seconds until it finished. iMusic also could download Youtube music to Android and downlaod Youtube music to iPad. Once you are done adding music to your playlist click on done, now your playlist is ready to be burned to your CD. 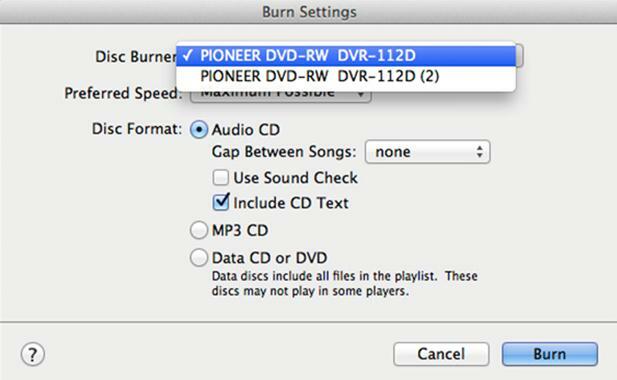 To burn it to the CD, go to file options and select “Burn Playlist to Disc”. By doing this a window will appear which will present you with the burn settings. The burn settings provide you with a number of options that you can select to your liking. Start by formatting your disk and then go on and select the perfect setting for your disk. After you are finishing adjusting the setting, press the burn button to start the process and patiently wait for your disk to be burned. 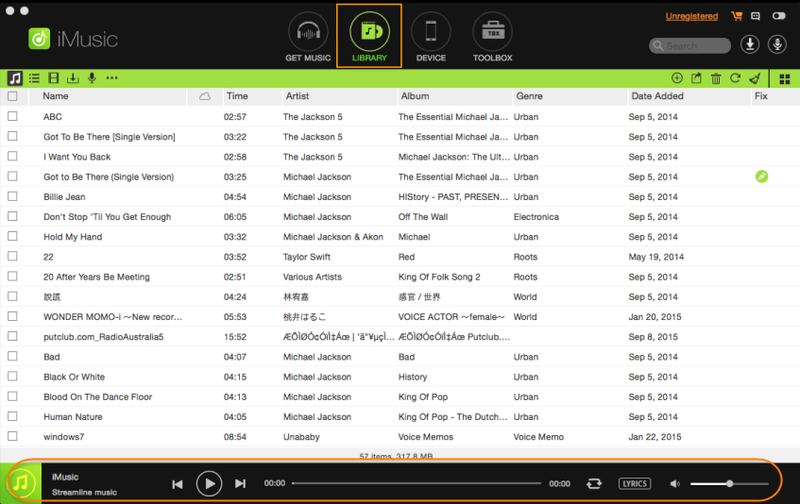 Now all your favorite music is in one place and that portable, you can take your mp3 player or CD player or any other player you put your disk into and enjoy all the beautiful melodies. 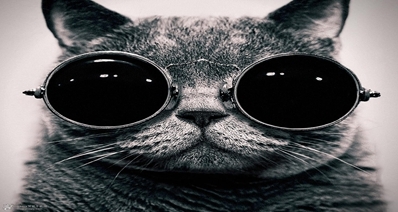 Burn CDs from free music download sites Easily and Safely.